As a champion of early education in a part of the world where it is greatly needed, Sakena Yacoobi embodies the Opus Prize values of optimism and learning. Yacoobi was awarded the Prize for her work with the Afghan Institute of Learning, which she founded to create new educational opportunities for women in Afghanistan, exemplifying the Foundation’s commitment to social entrepreneurship, transformation and leadership. Working in a refugee camp, Yacoobi realized her own accomplishments were tied to education. In one year, she opened 15 schools for 27,000 students. 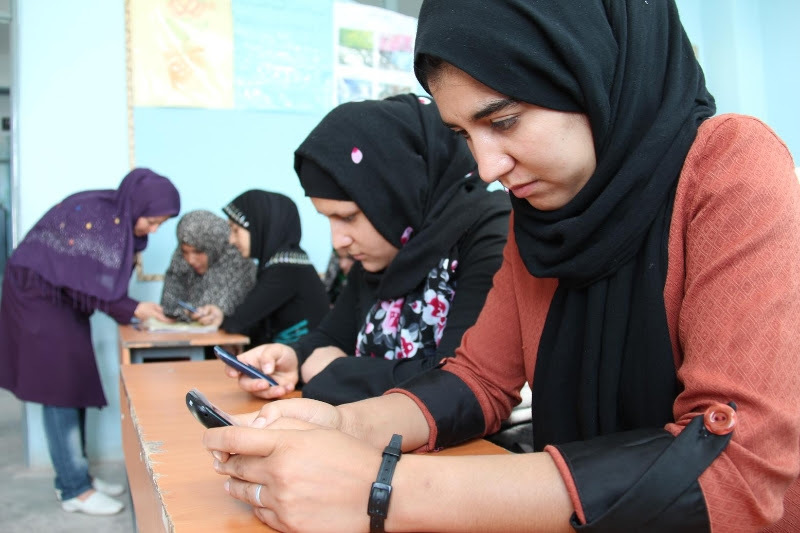 Today, Afghan Institute of Learning is the largest non-governmental organization in the country and runs 52 centers that provide literacy programs, higher education, arts and culture, healthcare and income generating activities for women across Afghanistan. Yacoobi dreams of a free, educated Afghanistan where women have learned to think critically and know how to care for their children. She is devoted to transforming the minds and hearts of people through education.